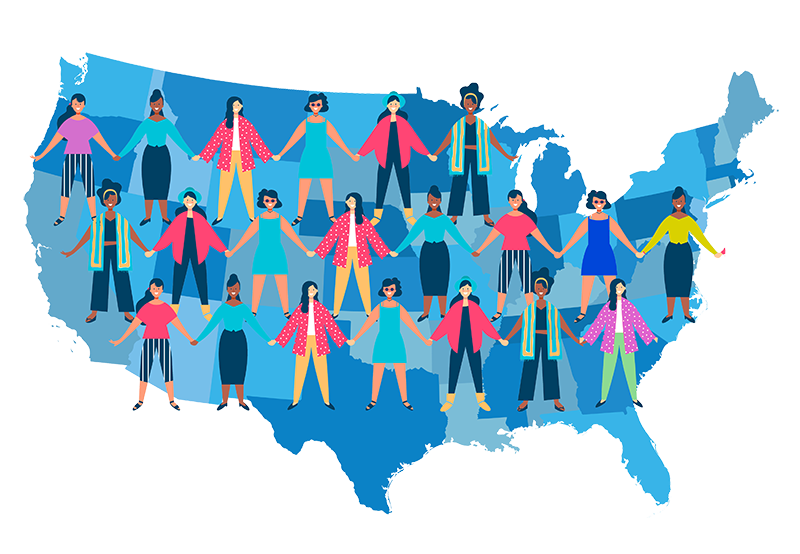 Led by the vision of Director Ramaa Mosley, creatives from across America — filmmakers, producers and editors -- have joined the #WomenForTheWin Initiative, donating their time and energy to create commercials for women running for political office across the U.S. The mission of #WomenForTheWin, notes Mosley, is to harness the creative and organizational power of media professionals to support diverse female candidates who are running for down ballot and up ballot offices to help their communities to create transformative social change. “We are using our collective super powers to make video content quickly to help raise awareness about these phenomenal progressive female candidates and to get them the votes they need to win,” adds Producer Debbie Van Ness. "It's been truly inspirational to see all these talented professionals jump in, take the ball and run, and come back -- in record time -- with effective media that helps promote our candidates and causes. We asked everyone to move mountains...and they did! There were producers, directors, camera, lighting, grip, editors, music & sound professionals who had never met one another but collaborated on a moment's notice and created not just media, but a movement." "The rallying cry from Ramaa was strong and clear,” noted Ben Raynes, Executive Producer at DigitasLBi. “This is an important endeavor that will have lasting impact on our future. I’m so pleased to have contributed in some small way." Additionally, #WomenForTheWin also has a partnership with “Putting Women in Their Place,” an initiative working on video content for another few dozen candidates running down ballot races.